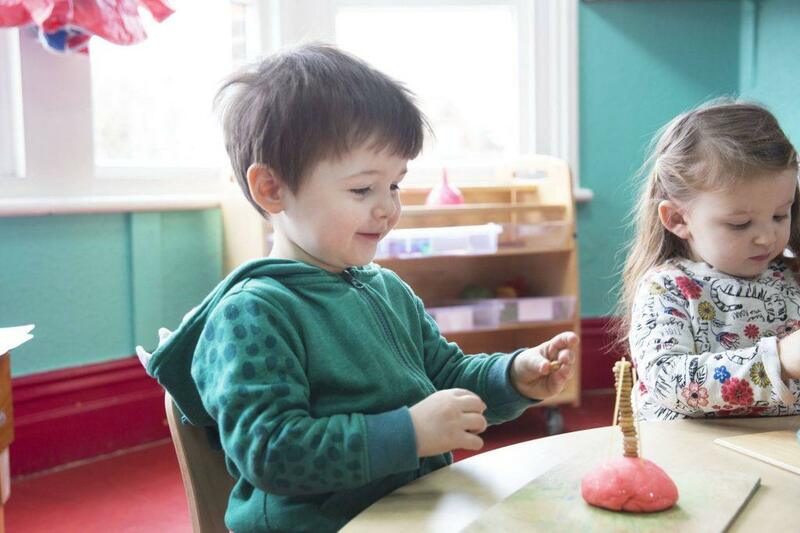 RHS philosophy is the starting point of a child’s education is; what they CAN do, and NOT what they cannot do. 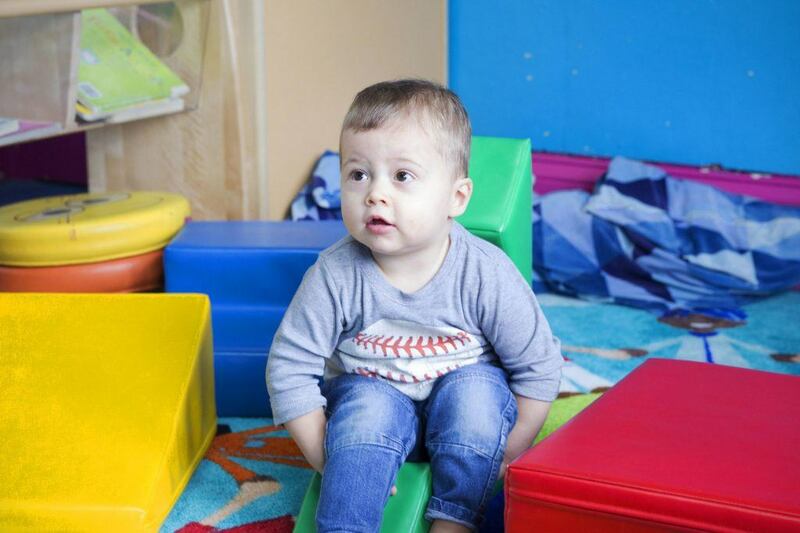 At RHS we strive to equip each child to be happy, caring, interested, motivated, confident, and respectful of others. 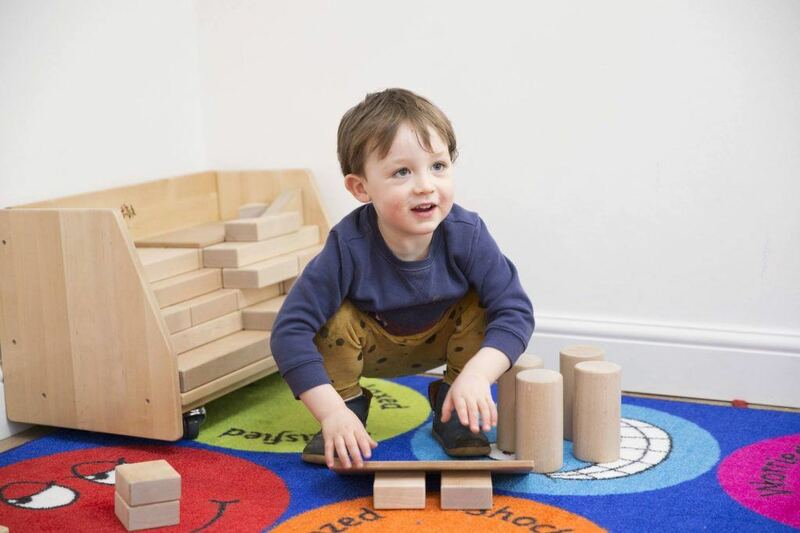 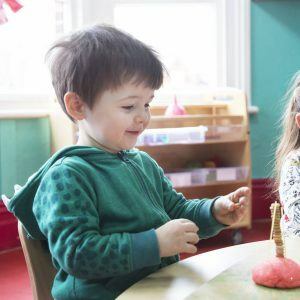 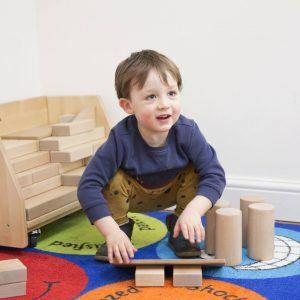 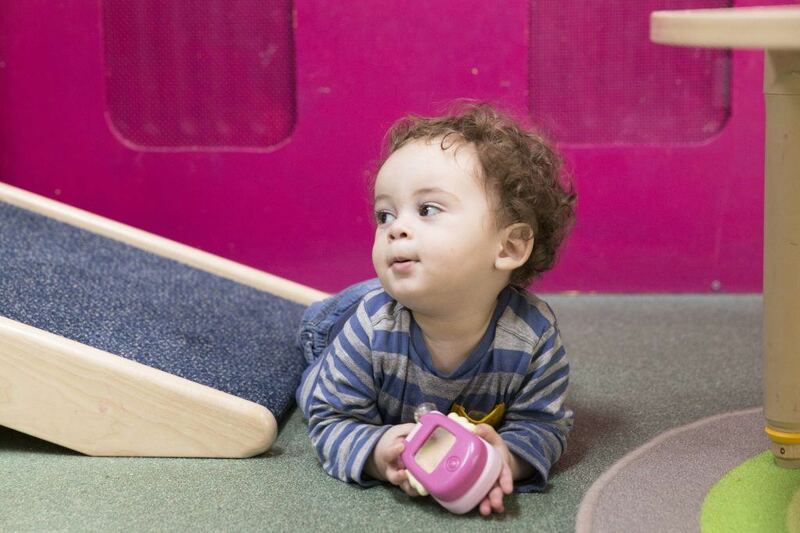 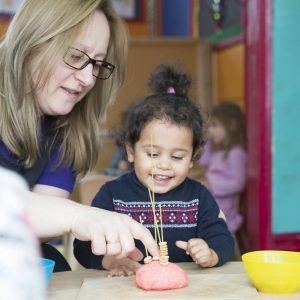 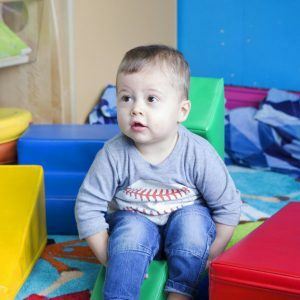 RHS believes that all children learn through first hand experiences using all their senses, so every effort will be made to ensure that all children in our care receive the highest standard of care and education within the nursery which is child-centered. 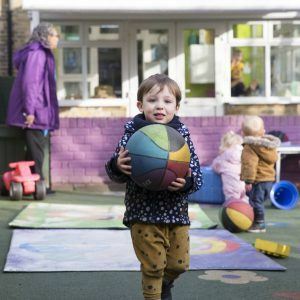 RHS encourages parent to participate in their child’s development including general nursery life. 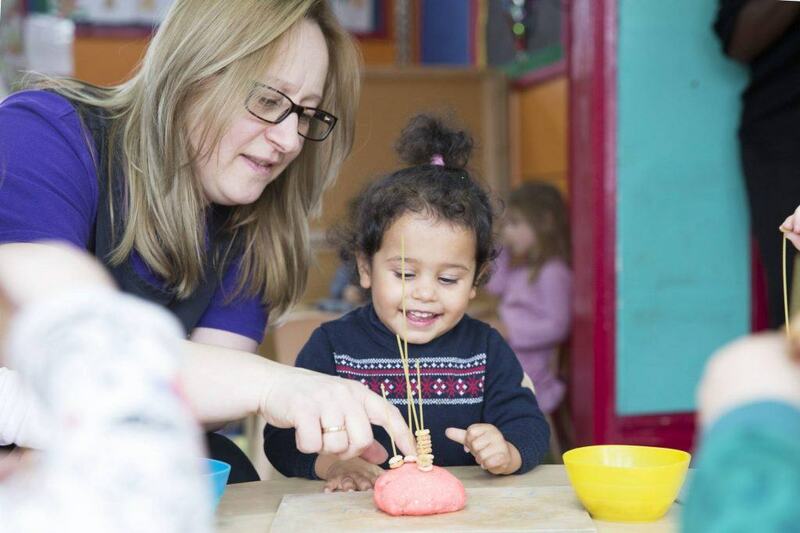 Practitioner will always be at hand to discuss a child’s progress and development or to address any concerns. 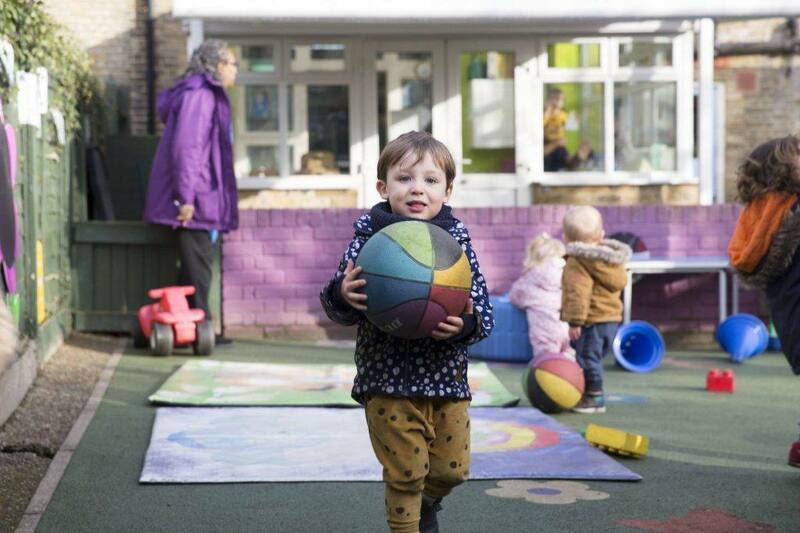 RHS strive to ensure that the time spent in the nursery by parents and their child will be a happy and positive experience.